Russia’s leading coal producer, SUEK, has joined the World Coal Association (WCA), the only body acting internationally on behalf of the global coal industry. 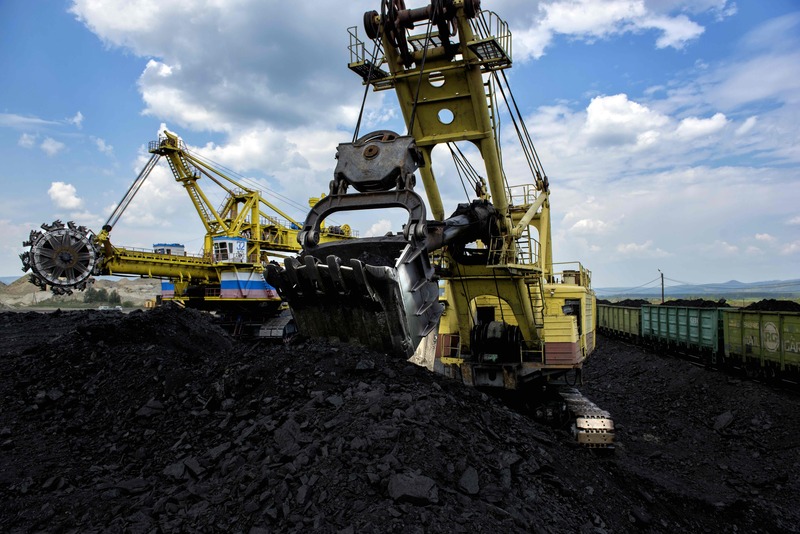 With 15 underground mines and 12 open pits in Siberia and the Far East of Russia, SUEK is one of the world’s largest coal companies that produces higher-quality enriched coal. “As the WCA continues to demonstrate the vital role coal plays in delivering sustainable development and energy security, we welcome the addition of SUEK to our membership,” said Chief Executive of the World Coal Association Benjamin Sporton. “The WCA’s main goal is to secure the long-term sustainability of the coal sector, and bring together stakeholders to encourage innovation and leadership. SUEK’s membership reflects the importance of Russia to the global coal industry. I look forward to working with SUEK to strengthen the WCA’s role in presenting coal as a vital energy and strategic resource, essential to the world today and into the future,” Mr Sporton added. SUEK (Siberian Coal Energy Company) is one of the world’s leading coal mining companies and Russia’s largest producer of premium, higher-quality coal. It is the largest Russian coal exporter and supplier to the domestic market. SUEK’s mining, processing, transportation and service facilities are located in eight regions of Russia and employ more than 33,500 people.